It’s all about the next step. Share, if you agree! 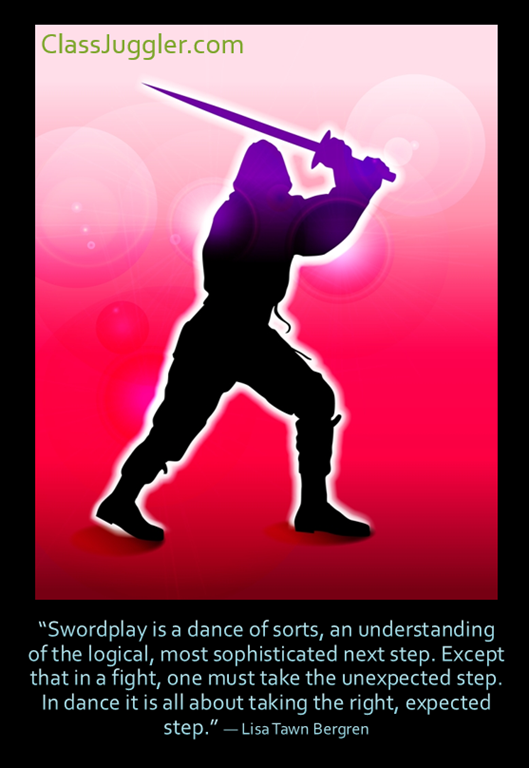 “Swordplay is a dance of sorts, an understanding of the logical, most sophisticated next step. Except that in a fight, one must take the unexpected step. In dance it is all about taking the right, expected step.” ― Lisa Tawn Bergren. In running your dance studio or martial arts dojo, ClassJuggler helps you make “the logical, most sophisticated next steps” for successfully operating your business, so you can be ready for the unexpected that life dishes out. 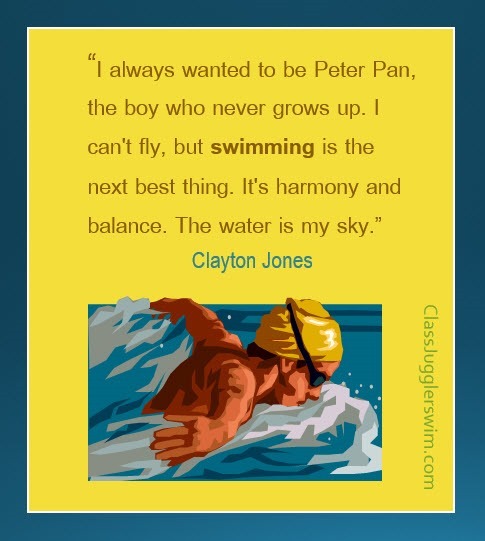 Check out ClassJuggler Dance and ClassJuggler Dojo to see how. This entry was posted in ClassJuggler Dance, ClassJuggler Dojo and tagged dancing, dojo, martial arts, ninja, swordplay on December 10, 2014 by classjuggler.